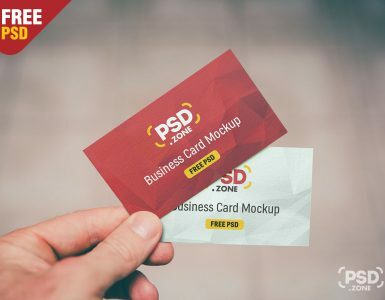 Today we have a new free psd mockup for you and it is Advertising Placard Mockup Free PSD which will help you showcasing you Flyer and poster Template design in professional way. 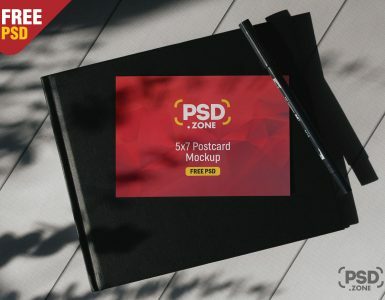 This Placard Mockup will give your client an idea how the final design will look in a actual environment. Advertising Placard Mockup Free PSD is created in adobe photoshop and it is based on smart object so that you can easily customise and edit this free mockup template as per your requirement. 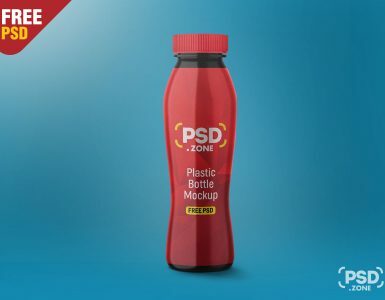 You just have to replace your artwork inside the smart object, save the file and you are done. You can change background color and background image also. 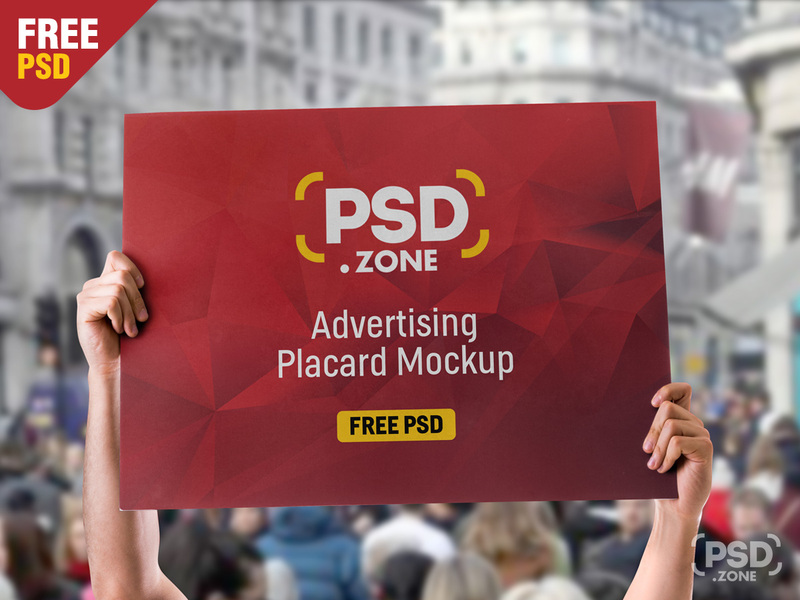 so Download this Advertising Placard Mockup Free PSD and its a available for free download.